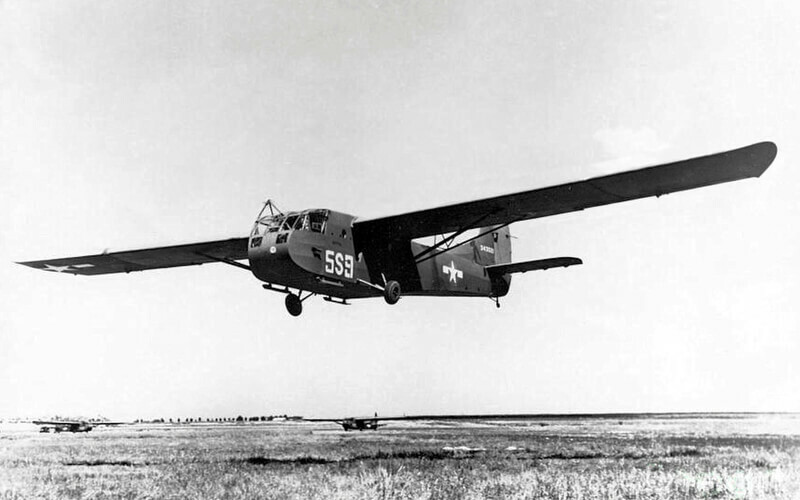 The Waco CG-4 first flew in 1942 and was selected to be the standard USAAF assault glider. 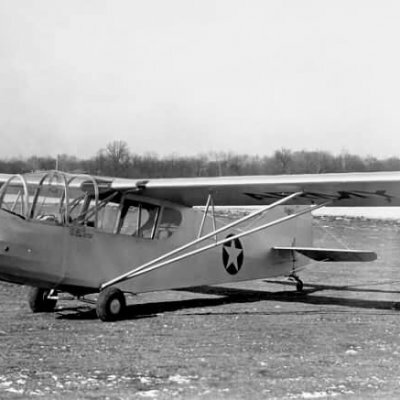 The CG-4A was built with steel tubing and wood, and covered with fabric. It could carry 15 fully equipped troops, or a jeep, or a 75mm howitzer and its crew. 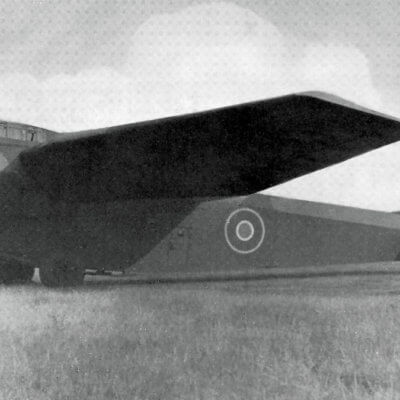 The nose of the glider could be swung up for loading and unloading. 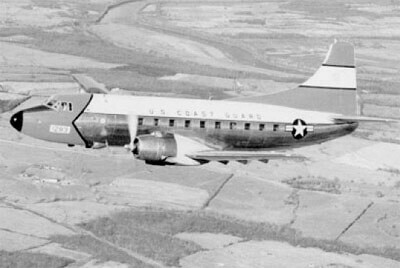 There were also doors in the sides of the fuselage. An interesting fact is that when carrying a jeep or other large item, a sturdy cable connected the cargo to the hinged nose. If the cargo shifted on landing, the cable would pull the nose (and the pilots) up and out of the way so the cargo didn’t crush them. This title contains two flight manuals and the maintenance manual for the Waco CG-4A military transport glider. The files have been scanned from the original flight manuals and retain any colour pages. 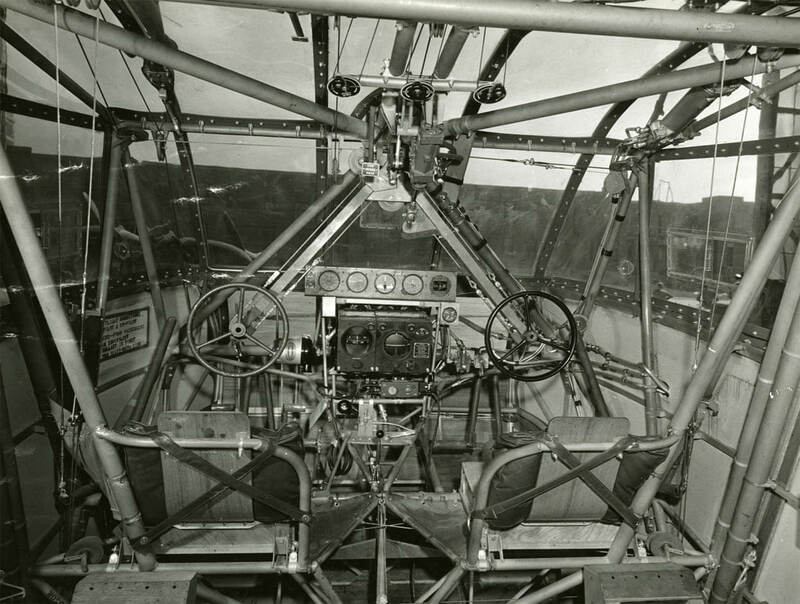 USAAF Pilot’s Flight Operating Instructions for the Waco CG-4A glider, T.O. 09-40CA-1 dated 15-6-44, with approx 14 pages. 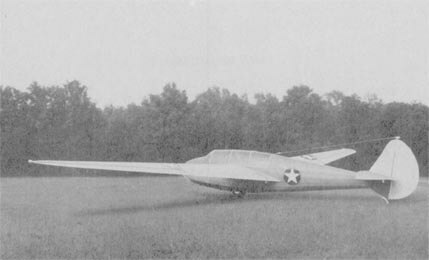 USAAF Pilot Training Manual for the Waco CG-4A glider, AAF Manual 50-17, with approx 57 pages.